I'm in the throes of MHRR withdrawal. It's been a few days since finishing the Mavic Haute Route Rockies and symptoms persist: dreaming of 1km to go summit signs, waking at 4:30am to fill water bottles, wanting to ride 100 miles over 10,000ft passes, consuming massive quantities of food and looking forward to visiting cool ski resort towns. I miss the daily routine, suffering, riders, host cities and competition. 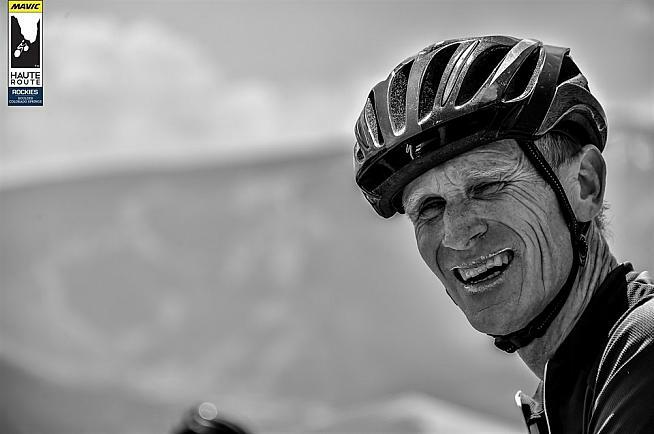 I miss it all, especially trying to explain to Sauli, my Mavic Haute Route Rockies riding buddy from Finland, that not everyone in the USA is a cowboy...or Indian. 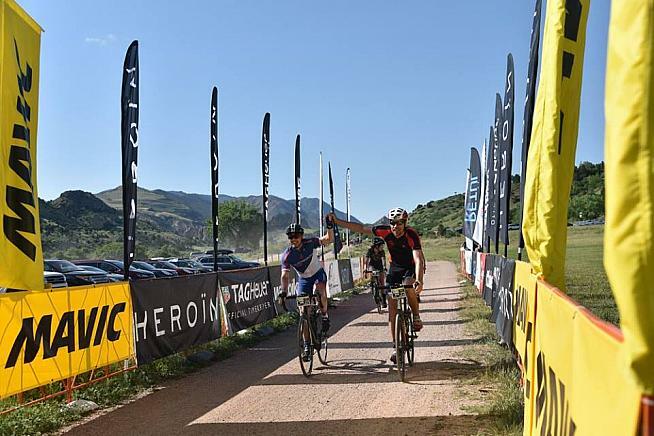 For a Bucket Rider it doesn't get any better than the Mavic Haute Route Rockies - a week-long gran fondo stage race in the majestic Colorado mountains with hundreds of talented riders from across the globe supported by a world class organization - OC Sport. So, I'll just cut to the chase. Hands down this an Ultimate Bucket Ride. 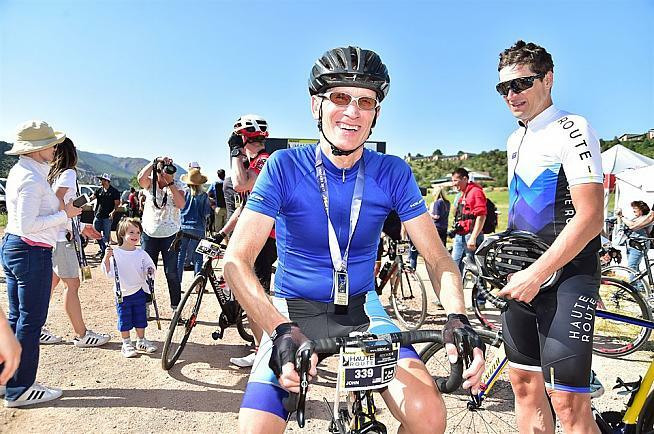 Throughout 40 years of cycling I've ridden hundreds of one day races, 3-5-7 day stage races plus numerous epic gran fondos. 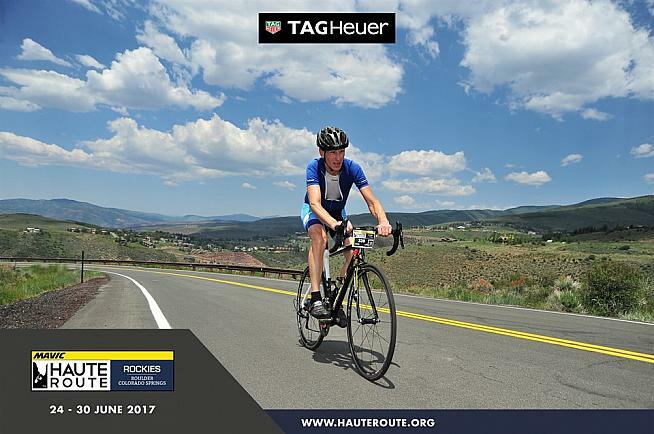 None of them (including the old Coors Classic in Colorado) compare with what the Haute Route organization pulled off this past week. Yes, it's expensive, but worth every pound, franc, dollar, yen or shekel. 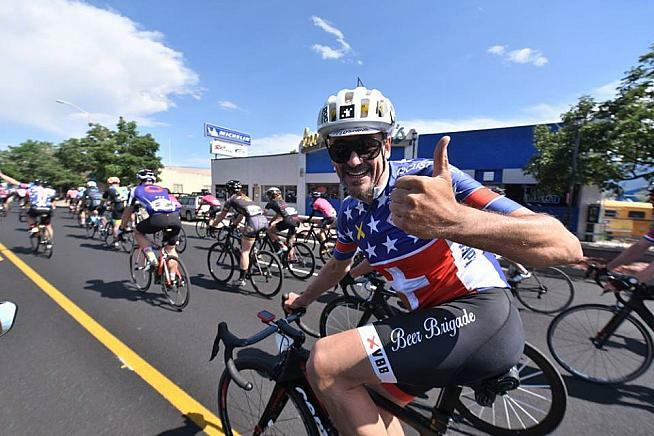 It offers a riding and competitive experience not available at local gran fondos, centuries or USA Cycling races. 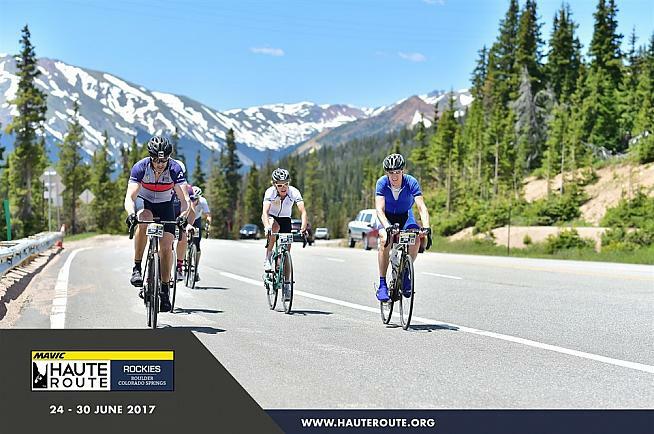 If you want to experience a week of Pro-like Grand Tour riding in North America the Mavic Haute Route Rockies is the answer. The stages will push you to your limit and beyond - both physically and mentally. 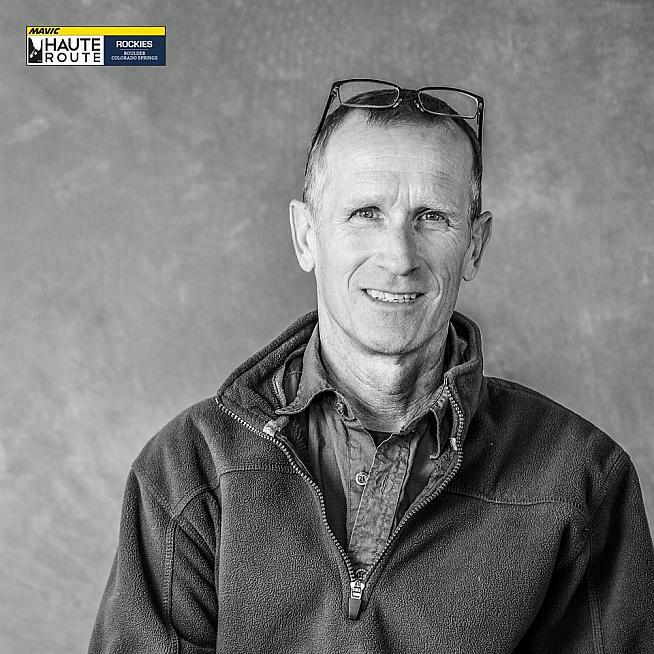 The Mavic support wrenches and Haute Route crew will be with you every pedal stroke - they just can't help you pedal. The professional on-road safety, police and medical staffs are outstanding and let you focus on suffering. The talented international field of riders is competitive - yet, you'll always find a friendly wheel to follow. The point-to-point stage format is soooooooo cool - nothing else like it in North America. The gravel segments are thrilling and challenging - just practice going downhill on gravel, at 40mph, a lot. 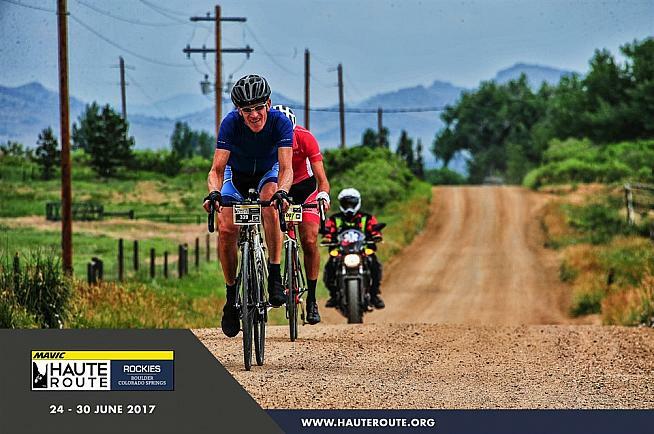 2018 is just around the corner and the 2nd Mavic Haute Route Rockies is sure to sell out. Clear your schedule, make a training plan, round up some mates and register. You won't be disappointed. You might also review my 2017 MHRR training and stage articles. Hopefully, they'll provide insight and tips to help you have the ride of a lifetime - just like I did. Editor's Note: Modestly, John does not mention that he came 49th overall and 3rd in his age group - Chapeau!